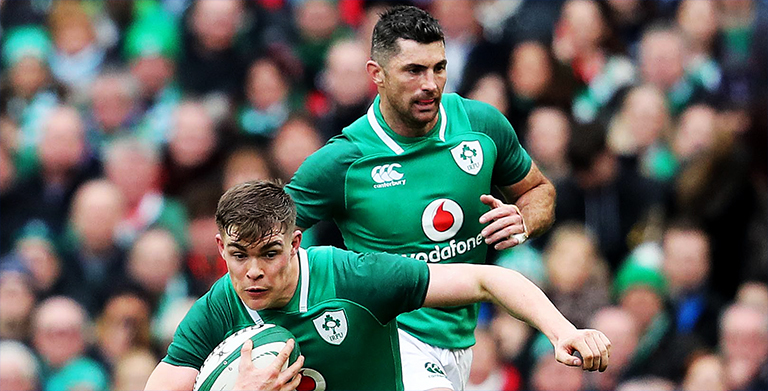 Both Rob Kearney and Garry Ringrose are expected to be fit and ready for Ireland’s heavyweight clash with world champions New Zealand at the Aviva Stadium next weekend. Kearney has be out for the last couple of weeks with a shoulder injury sustained while on duty for Leinster, while Ringrose picked up a knock in the win over Italy last Saturday. Schmidt says both are doing really well and will likely train fully next week. Ringrose probably even could have played on Saturday, but the Ireland boss didn’t want to risk it. “Rob Kearney was involved in the session today and ran really well.